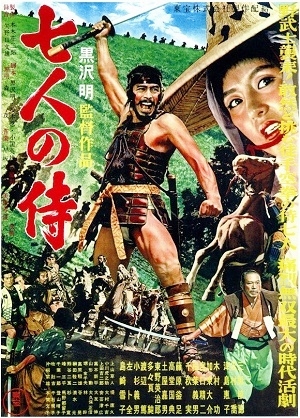 Seven Samurai (1954). Akira Kurosawa’s classic, considered the godfather of the modern action movie, and arguably the greatest samurai drama ever made. Its simple premise: impoverished farmers hire a squad of ronin (masterless samurai) to protect their village from marauders who steal their harvest every year. If the plot sounds familiar, it’s because it was remade as The Magnificent Seven, Battle Beyond the Stars, A Bug’s Life, and others. 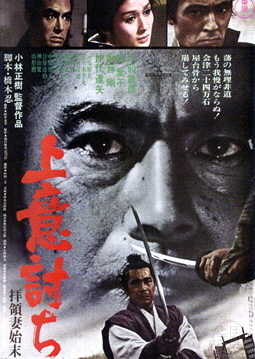 Yojimbo (1961). An instant classic by legendary director Kurosawa, this masterwork has defined the genre for decades. 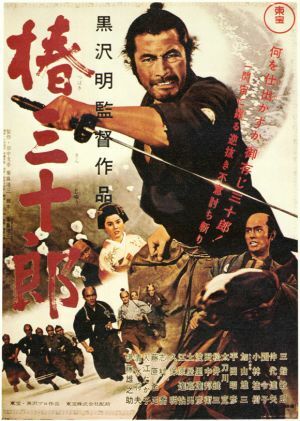 Kurosawa’s right-hand man and samurai movie mainstay Toshiro Mifune stars in the title role as a ronin who wanders into a small village where competing factions are vying for control. Both try to recruit him, and he smoothly plays the two sides against each other. Sound familiar? It too has been remade a few times, as a western (A Fistful of Dollars), a gangster drama (Last Man Standing), and others. 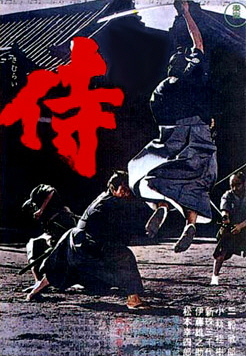 Sanjuro (1962). Kurosawa and Mifune re-teamed for this sequel to Yojimbo, in which our hero comes to the assistance of nine idealistic young samurai seeking to clean up the corruption in their town — though he doesn’t exactly fit their notions of nobility. This breezy tale isn’t one of Kurosawa’s more artistic films, but it does exemplify the director at his most relaxed and tongue-in-cheek. Chushingura (1962). Hiroshi Inagaki’s measured interpretation of the historic tale of the 47 ronin, a group of faithful samurai who faded into Japanese society like smoke after their lord was tricked into ritual suicide, biding their time before exacting vengeance one bloody night. Inagaki captures the conflict between loyalty and responsibility at the heart of Japanese society, deftly blendiing spectacle with historical context. 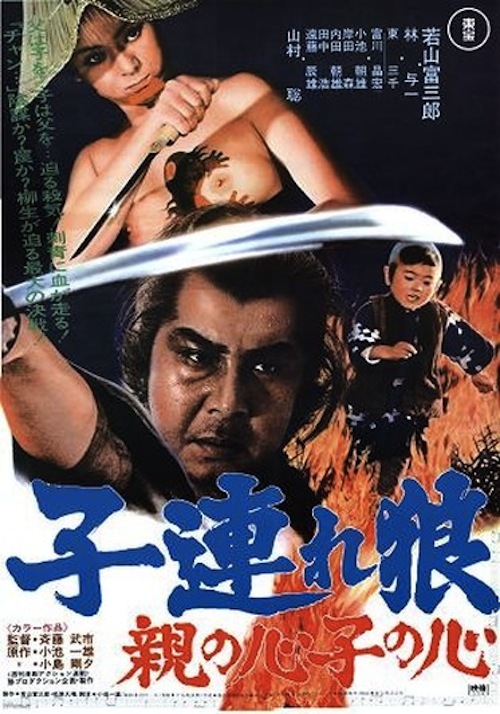 Samurai Assassin (1965). 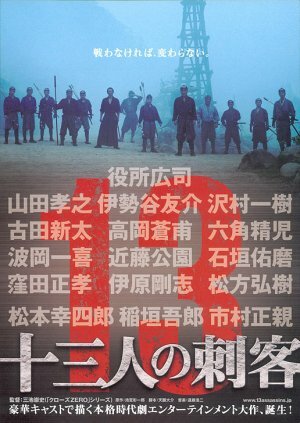 Straddling the line between the more arty samurai flicks and the bloodier ones that began to arise in the ’60s, this almost-forgotten classic by Kihachi Okamoto loosely adapts the real-life incident that set off the chain of events that would ultimately close the book on the shogunate in the late 1800s. Mifune stars as a wastrel warrior so single-mindedly determined to achieve personal glory that he is oblivious to what he’s gotten himself into. A stark, stunning film. The Sword of Doom (1966). 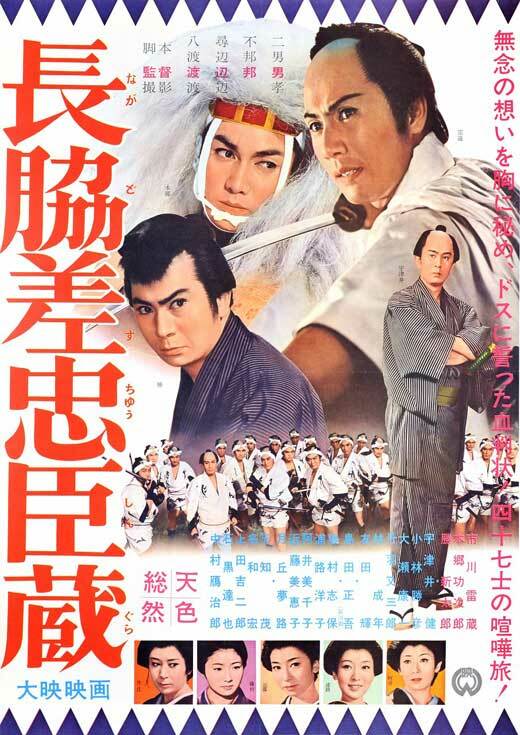 Also by Okamoto, this character-driven classic follows a sociopathic samurai who racks up a surprising number of vendettas as a mercenary swordsman. Okamoto turns our expectations sideways by following his lead character down the path of unrepentant villainy. Planned as the first film in a series, the subsequent sequels were never made, thus turning its open-ending into a fragmented conclusion. 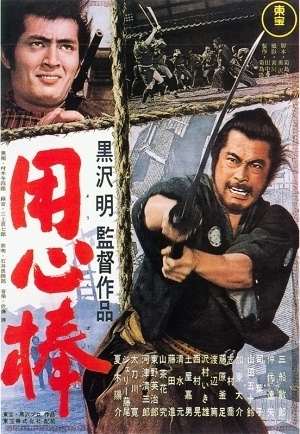 Samurai Rebellion (1967). A stunning work of art by Masaki Kobayashi, starring Mifune as the father-in-law of a woman kidnapped due to a complex political situation. Ordered to commit ritual suicide, they instead instigate a tragic series of events that leads to a final, bloody duel. Kobayashi spends much of the film focused on drama and tension, making the final battle as cathartic as it is thrilling. 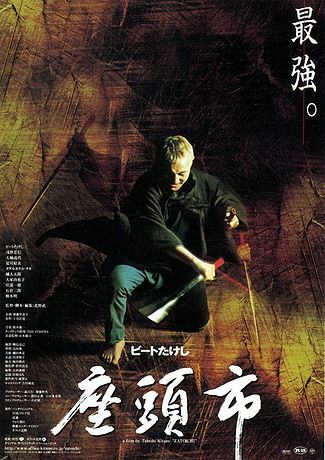 Zatoichi (2003). 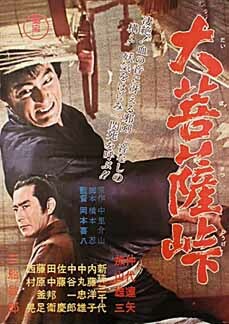 The popular blind swordsman/masseuse Zatoichi had already been the subject of numerous films and TV series since the ’60s when noted actor/writer/director Takeshi Kitano rebooted the character with this clever, beautifully filmed, and slightly trippy version. Kitano borrows the basic premise of Yojimbo and makes it his own with plenty of twists, action, and a touch of comedy. 13 Assassins (2010). A bloody samurai epic by notoriously subversive splatter-film director Takashi Miike, set during the final days of the Tokugawa shogunate and just before the twilight of the samurai way of life. A veteran samurai gathers a band of fellow warriors for a suicide mission to assassinate a cruel noblemen. Beautiful cinematography, stunning fight choreography, and — as one would expect from the director of Audition — lots of bloody mayhem.